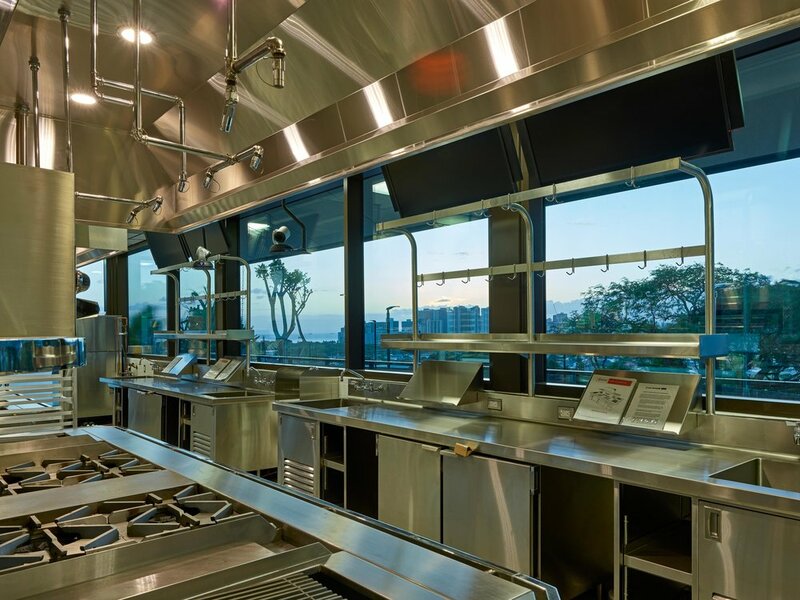 The goal of Restaurant Week Hawaii is to realize a vision of an advanced culinary campus—the Culinary Institute of the Pacific at Diamond Head. The first phase of construction was completed in Spring 2017, with the next phase, including the signature restaurant, competition auditorium, teaching laboratories, classrooms and office space out for bid. 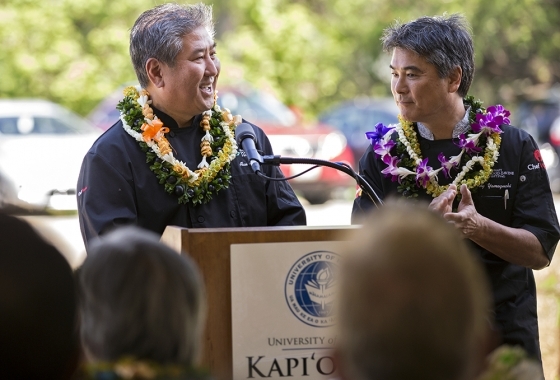 Graduates of Hawaii's first four-year culinary program will go on to serve Hawaii's restaurant and hospitality industry and ultimately the greater community. A portion of the proceeds from Restaurant Week Hawaii will support the Culinary Institute of the Pacific at Diamond Head. 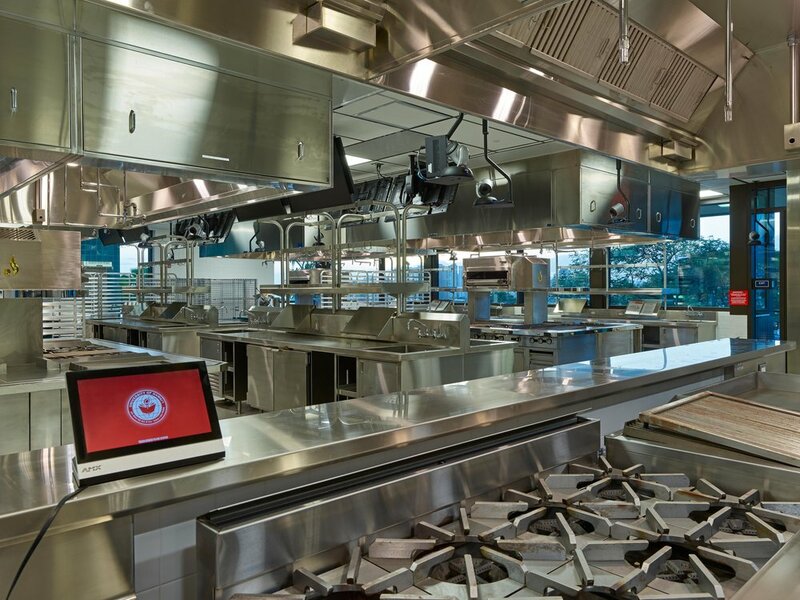 Realizing a vision of building a world-class institute that sets a new standard for culinary education, creating a strong and viable workforce, blending state-of-the-art technology with cuisines from the east and west, combining leading edge business models with lessons from those who came before us, opening doors and changing lives of students who dream. 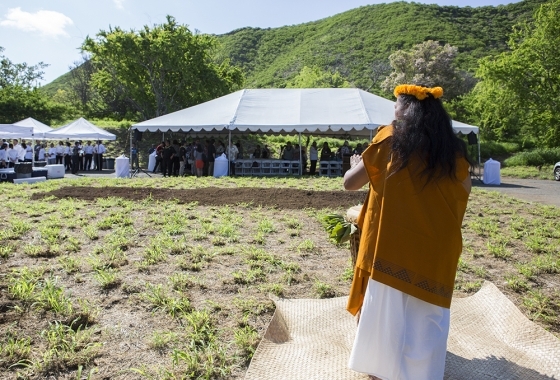 ­The Culinary Institute of the Pacific at Diamond Head. 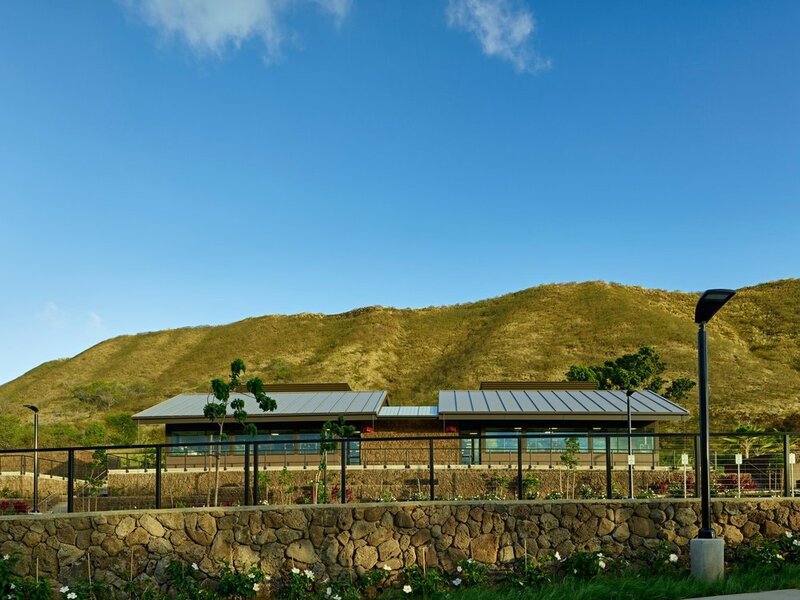 This is the Culinary Institute of the Pacific at Diamond Head.